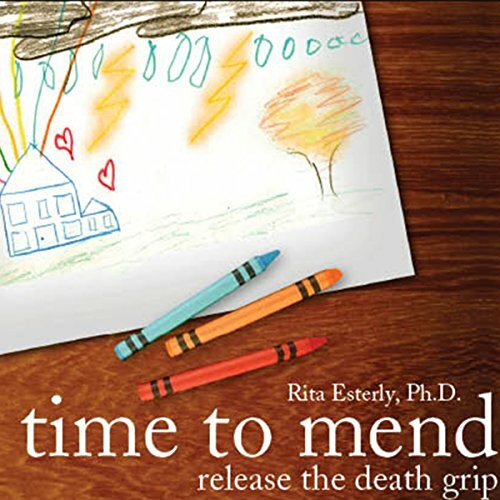 Showing results by author "Rita Esterly"
Have you had a loved one die? Death can be your nemesis, haunting and usurping your time and energy. Grief can be overpowering. Life is a process of moving through moments. A satisfying life is a matter of how you embrace the journey and those who cross your path. Have you had a loved one die? Death can be your nemesis, haunting and usurping your time and energy. Grief can be overpowering. 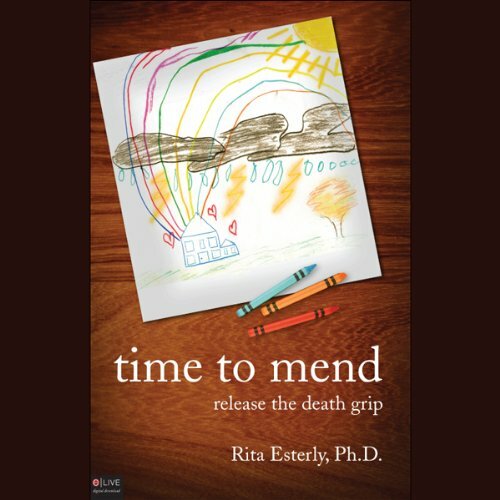 Hear the captivating story of how Rita Esterly, Ph.D. endured her son's illness and grieved his death in Time to Mend: Release the Death Grip. Do you want to break free of death's grip? Do you want to heal?